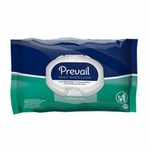 First Quality Prevail Disposable Washcloths A Prevail Disposable Washcloth is used as an incontinent wet wipe to clean the skin. 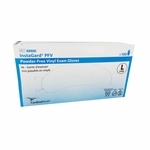 Alcohol free, Prevail Disposable Washcloths contain aloe and lanolin to improve skin care and comfort. 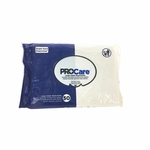 Prevail Disposable Washcloths are made from thick soft nonwoven fabric. 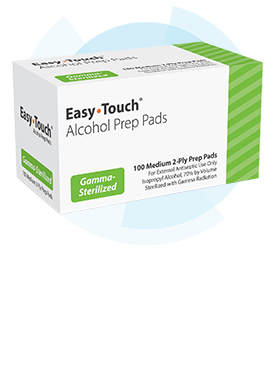 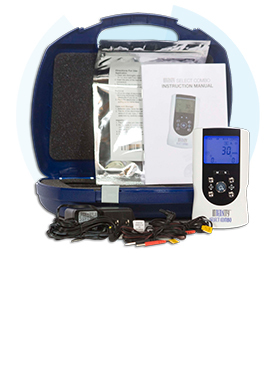 The pop-up single hand dispensing design eliminates cross contamination of other wipes. 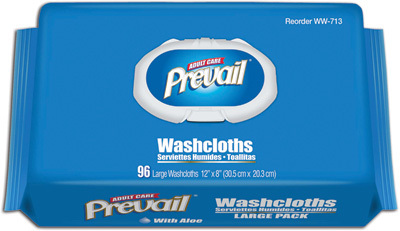 The lid closes tightly with an audible click to maintain product moisture in your Prevail Disposable Washcloths. 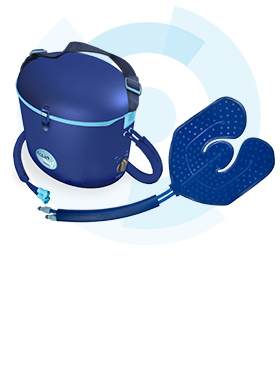 Disposable Washcloth Size: Press & Pull Softpack - 12" x 6" Jumbo Tub, Tub, and Refill Packs - 7.9" x 12.4"